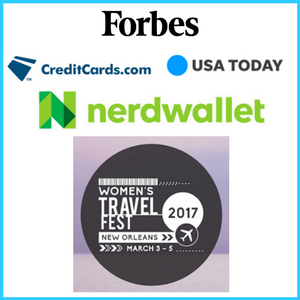 You probably know that Chase Ultimate Rewards is my favorite travel rewards program and for good reason! 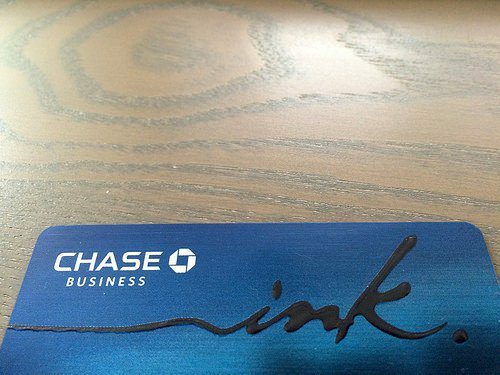 Chase has some of the best travel rewards credit cards of any bank. I’ve consistently recommended the Chase Sapphire Preferred and sung the praises of the Chase Freedom. These are 2 cards with permanent spots in my wallet. Chatter has been circling around online claiming that in April of 2016, Chase will make it more difficult to get approved for many of their credit cards if you’ve been approved for 5 or more credit cards in the last 24 months from any bank. If you’re a travel hacking beginner, you’ll still be able to apply for Chase credit cards and take advantage of all the benefits of the Ultimate Rewards Program…until you surpass the 5 credit card limit in 24 months. With Chase potentially making its rules tougher, now is an excellent time to take stock of your Chase credit cards and consider which additional cards would benefit your miles and points strategy. 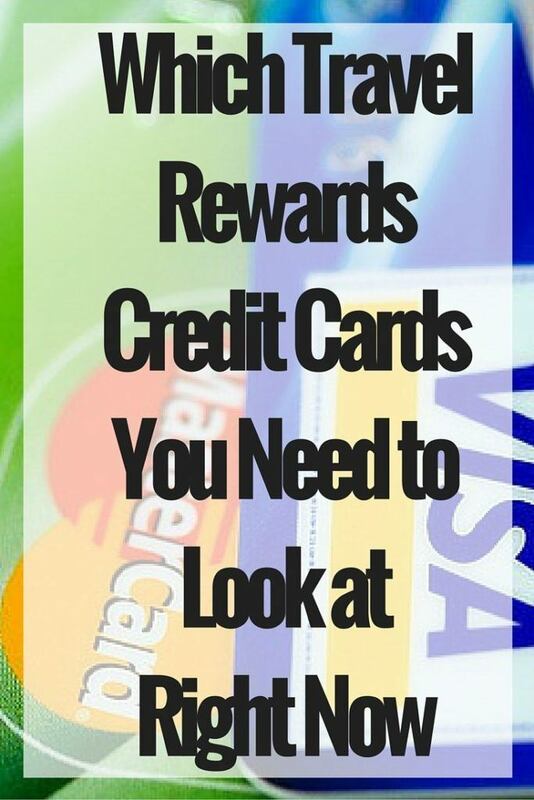 Which Travel Rewards Credit Cards You Need to Look at Right Now! Arguably the best travel rewards credit card available from any bank. This credit card earns 2x the points on travel and dining out and 1x the points on all other purchases. Your UR Points can be transferred to 1 of Chase’s 11 airline and hotel transfer partners. 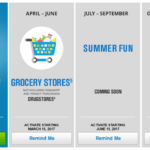 You’ll also gain access to Chase’s UR shopping portal, which will give you an even greater return of points. 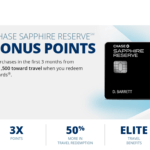 If you’re new to using miles and points, Chase Sapphire Preferred should be the 1st card for which you apply. Whether you’re a beginner or an expert who’s working to earn miles and points for award travel, the Chase Sapphire Preferred deserves a primary and long-term spot in your wallet. The perfect companion for the Sapphire Preferred and somewhat of a “secret” weapon for earning tons of Chase UR points. The gold is in Freedom’s rotating category bonuses where you can earn 5x the points per dollar spent. The card has no annual fee and points earned can be used to book travel through the Chase travel portal. However, if you have the Sapphire Preferred, all of your Freedom UR points can be merged with your Sapphire account for access to Chase’s travel transfer partners. Add this card alongside your Sapphire Preferred and Freedom cards and have a trifecta of UR Points. Ink is a small business card that earns 5x the UR points at Office Supply stores and on telecommunication expenses like cable, internet and cell phone service. Your business doesn’t need to be traditional brick and mortar. It’s worth checking out even if you have a side gig like tutoring or selling homemade crafts online. Using Ink at office supply stores to purchase gift cards for other vendors is a great way to earn 5x the points on an expanded range of categories. Getting both of these Chase cards is the easiest way to earn the Southwest Companion Pass. The pass lets you fly a companion for free, an unlimited number of times, anywhere Southwest flies for up to 2 years! Talk about an unbelievable deal! 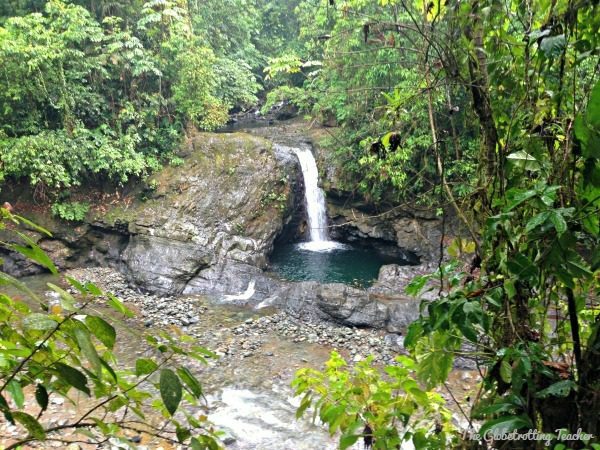 Will you and your companion head to Costa Rica with your Southwest Companion Pass? With Southwest expanding into the Caribbean and Central America, the Southwest Companion Pass can take you to the Bahamas or Costa Rica. Getting both cards while they each offer a 50k point sign up bonus gets you just 10k points shy of earning the pass, not even counting the points you’ll earn for meeting the minimum spend requirement! The flexibility of Chase UR Points allows you to transfer your points to several different airlines. However, this card is co-branded with United Airlines, which means you’ll be earning United MileagePlus miles. You can’t transfer these miles to another airline, but you can transfer UR Points earned with Sapphire Preferred, Freedom or Ink into United to combine with your United miles. United is especially generous with its award routings. 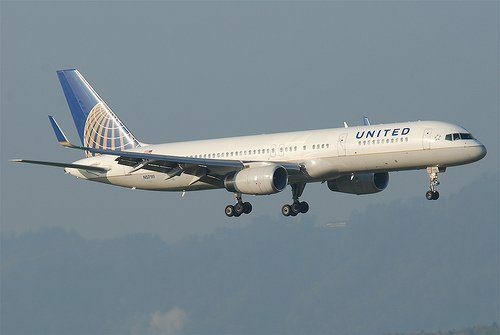 The airline allows 1 free stopover and 2 open jaws to get the most out of your United miles. United is also a member of the Star Alliance, which means your miles can be used for award flights on any of their Alliance Partners. British Airways recently devalued its award chart, yet their Avios (Miles) are still a good value. If you’re a BA beginner, the airline is a member of the OneWorld Alliance, which means you can use BA Avios to book flights on any partner airline including American Airlines, as well as non-alliance partners likeAlaska Airlines and even Aer Lingus to Ireland! Will you be needing BA Avios for your award flight to Hawaii? British Airways Avios can also be used for great deals to Hawaii from the West Coast. Even better, Chase UR Points transfer to British Airways just in case you need more Avios for an award booking! 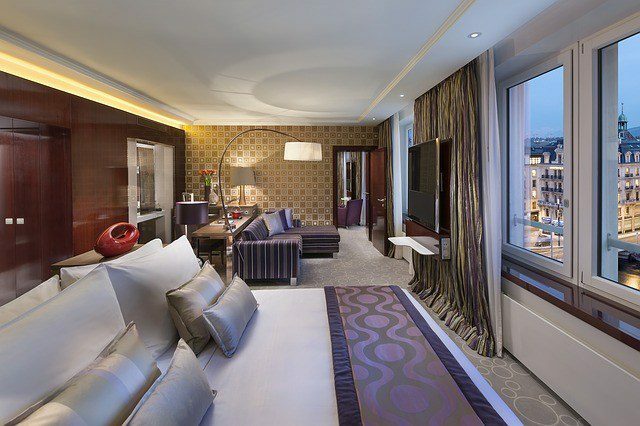 Chase offers co-branded hotel credit cards with the Hyatt, Marriott, and IHG Hotel Rewards Programs. These hotels are also Chase UR transfer partners. Although there are a few ways hotel points can be transferred or used for a different purpose, they generally offer the best value when used for reward stays at that particular hotel brand. For this reason, you should look closely at your travel goals to determine which (if any) of these co-branded hotel cards makes sense for where you’ll be traveling. The co-branded Hyatt card offers 2 free nights at any of their hotels, including their most upscale properties which can go for upwards of $1000 a night! The IHG co-branded credit card is considered a good starter card because of the low annual fee and the free night at any IHG property. Some of you may be intrigued by the co-branded Marriott card given the program will merge with Starwood later this year. 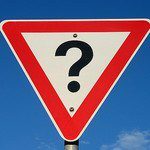 On the contrary, without specific details about the merger, it may make more sense for you to stick with hotel loyalty programs that aren’t in flux. It’s not certain that Chase will tighten its credit card approval rules, BUT there’s enough chatter online about it to make all of us travel hackers stop and take notice. Now could be a great time to assess your miles and points needs and plan strategic credit card applications before the supposed changes take effect in April 2016! Which credit card would you like to apply for? 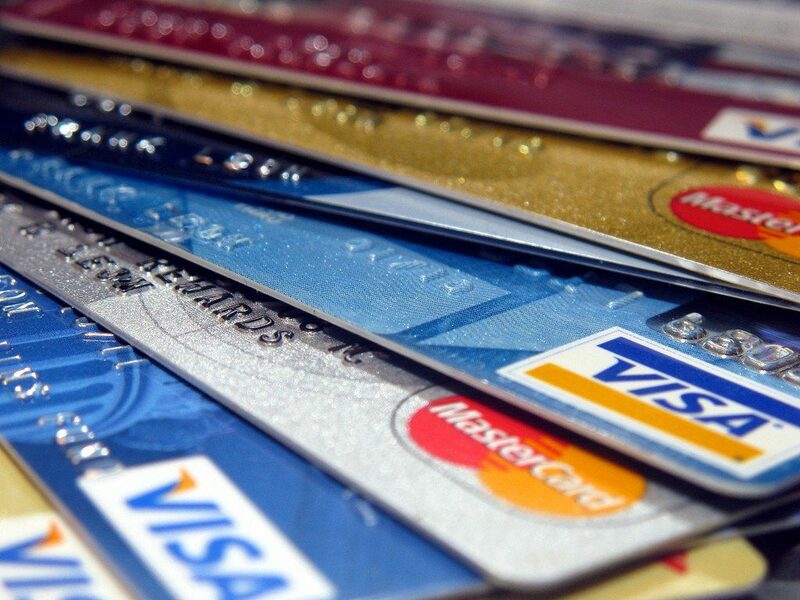 Which Chase credit cards do you already have? Share in the comments below! However, there are some really good cards from other banks such as Citi and Barclaycard that should be considered. I wish we had this culture in the UK – credit cards offering such amazing packages are completely elusive this side of the pond 🙁 I pinned this to one of my favourite travel tips boards. Too bad I don’t have Chase credit card at the moment, but its true, its always good to look at credit card deals. They have good rewards. Chase Ultimate Rewards is my favorite travel rewards program. It’s so versatile and has great value, Karla. In the U.S., we are very fortunate with travel rewards. 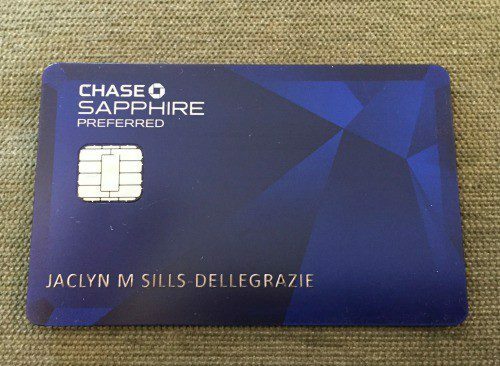 Chase Sapphire Preferred is my all-time favorite card, especially if you’re just getting started. We are obsessed with collecting miles, so it’s always great to get some good recommendations! We have both the United and British Airways and they are great cards. The Sapphire Preferred would be a great one to look into next! You are in good company, Jenna! Miles are my obsession, too. 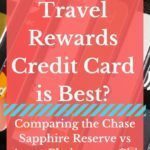 🙂 The Chase Sapphire Preferred is my favorite travel rewards credit card. You can earn points that transfer into BA, United, and a variety of other hotel and airline loyalty programs. It would add great value to the cards you already have and you’re travel hacking strategy overall. I didn’t realize Chase had so many versions of cards. We got the Sapphire after hearing so much about it, but so far it’s only been a huge pain for us. We had fraud charges immediately and the subsequent investigation caused us a lot of problems. It might be good for earning, but if you ever have trouble, dealing with Chase’s agents is not very easy. Sorry to hear you’ve had such trouble, Laura. Actually, I quite surprised to hear this because Chase is often touted for their customer service. You can call and speak to someone directly as opposed to getting shuffled through an automated system. I hope your troubles are worked out and you can now put the card to its full use. You can really earn a great amount of points and value with it. Some great cards! I have the Southwest Card and absolutely love it. Barely bought a flight in the last year. Thanks for sharing. That’s great, Megan! When used properly, these cards offer terrific value! I have so much to learn when it comes to juggling and understanding all these cards and their special offers. You guys have it down! Way to go and thanks for sharing. That’s great to hear, Melody! Use these travel rewards to your advantage! Here’s to crossing off that bucket list. My credit card has saved me over 4k in expense in just two years. 2K in free flights and hotels and then 2k on the insurance when I wrecked a rental car. Love my card. That’s fantastic, Jennifer, although I’m sorry you wrecked your rental car. 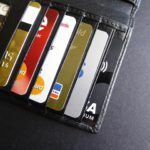 🙁 Your comment shows all credit card skeptics why certain cards are worth keeping and paying the annual fee. Thanks so much, Loshi! Hope the info is helpful for you.